Online PC Support is a leading tech service provider for remote and online tech support for both home and business users. With over 1 million successfully solved computer problems and 2 million satisfied customers worldwide, Online PC Support stands as a trusted tech support service provider. What sets Online PC Support apart is the unmatched customer oriented approach. No matter what’s the issue, the tech experts are always ready to help, 24/7. We understand that sometimes, technology can look complicated and we make sure we explain the issue in simple, easy to understand terms to our customers. As our name suggests, Online PC Support is committed to provide remote tech support for your computer, round the clock. 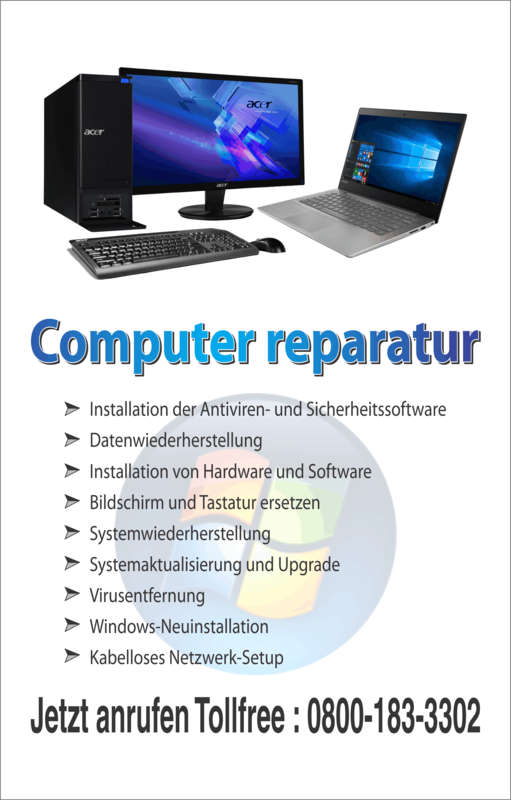 We give quick resolution, with precise solution for your computer problem. Technology is fast changing and keeping pace with the changing face, we bring experience and excellent customer service together. With a team of dedicated Microsoft Certified Technicians, we ensure that your devices are in the right hands. Each of our technician has the expertise to understand technical errors and resolve issues at a fast pace. Right from the moment a customer calls us, we help at every step of the way to troubleshoot, diagnose and fix the issue. Online PC Support comes with a strong management team having an experience of over 15 years in customer service. Keeping the customer as the focus, Online PC Support aims at the highest level of customer satisfaction. Customer satisfaction and customer delight are the two commitments that are the most important for us. With our round the clock tech support, we endeavor to deliver best customer service, every time. Deal well, treat well & be best, that’s what we believe in. 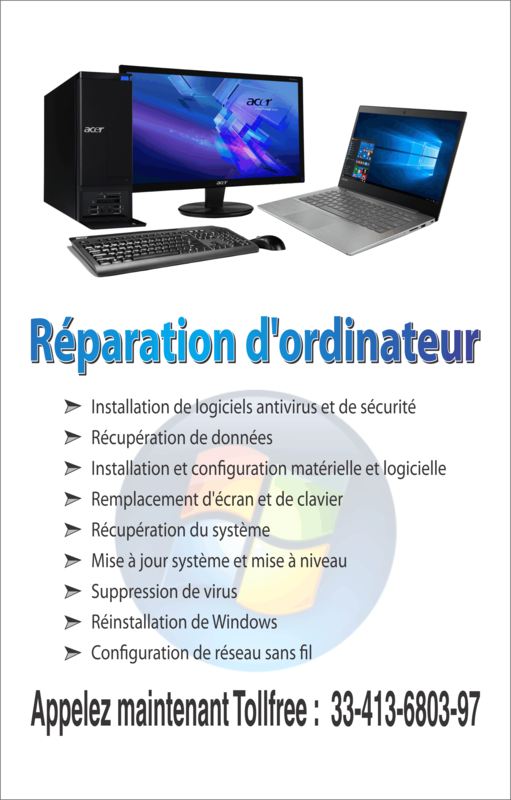 No matter what’s the concern right from computer problems to antivirus support, we are happy to help. Online PC Support provides 24/7 customer support via phone, chat and email in over 10 countries. We are committed to deliver as per customer expectation and requirement. No issue is small for us. We work on improving our services with each day and learn from each and every customer of ours. All our technology experts come with over 5 years of experience and have the expertise to resolve computer problems with ease. Our instant 24/7 computer support has earned many laurels in just a few years. We constantly maintain quality and offer computer support to consumers and businesses. Our expert technicians are available round the clock to provide support for PCs and laptops from the best brands including Apple, Dell, Acer, HP, Lenovo, Chromebook, Samsung, Toshiba, Sony and many more. All our services come at one flat rate, with no hidden charges. Competitively priced, we offer our customers different subscription plans to select from. With Online PC Support, you can forget about computer problems forever.